Helsinki-based duo Phantom (a.k.a. Hanna Toivonen and Tommi Koskinen) fuse jazz vocals with dark, downbeat electronics. Sure, this probably deserves some kind of micro-genre, but we’re just going to call it what it is—impossibly cool. Case in point? 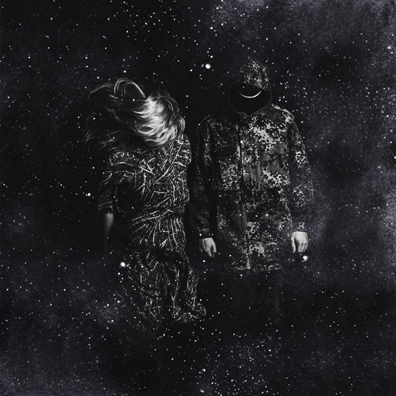 The Finnish pair’s new single “Shadows.” It’s a moody track that could single-handedly usher in the second coming of trip-hop. Listen to our premiere below.